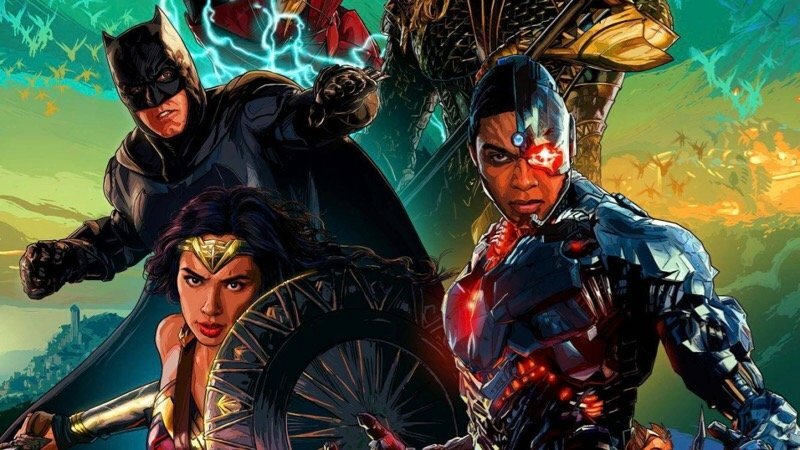 Following last night’s new IMAX poster for the film, AMC has released a first look at the free Justice League poster fans can get their hands on when seeing the film in their Dolby cinemas. Check out the AMC exclusive in the gallery below! RELATED: Hear Danny Elfman’s Hero’s Theme from the Justice League Soundtrack!